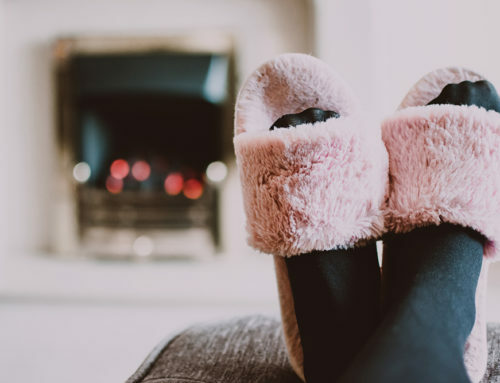 Americans spend, on average, 90 percent of their lives indoors, so it’s smart to do what we can to keep our indoor air as breathable as possible. When it comes to indoor air conditions, however, most people tend to concern themselves primarily with the quality of air during the summer. But winter indoor air quality is equally important! Truth is, wintertime increases exposure to indoor toxins from combustible sources like wood-burning fireplaces. Plus, closed windows result in a build-up of VOCs (volatile organic compounds) associated with every day things like air fresheners, beauty products and most household cleaners. Conventional building materials, including insulation, carpet and cabinetry can also give off VOCs. Of course, animal dander and other particles from pets with fur or feathers are a major aggravation of allergies and asthma to sensitive individuals. Immediate effects of poor indoor air quality can pop up after just a single exposure and might include headaches, dizziness, fatigue and itchy eyes, nose and throat. According to the Environmental Protection Agency (EPA), poor indoor air quality can increase a person’s risk of developing pneumonia. It also may aggravate existing respiratory conditions such as asthma. The agency also notes that long-term exposure to indoor air pollution can increase a person’s risk for heart diseases, respiratory diseases, even cancer. So, what can you do? 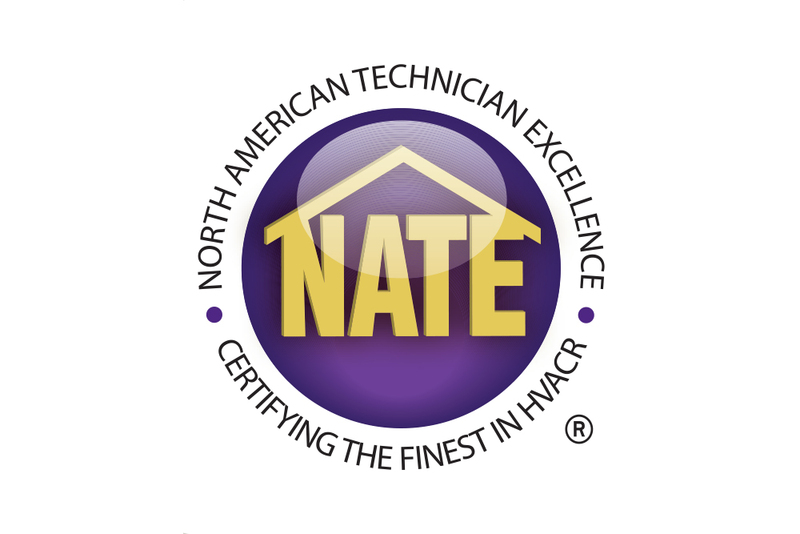 The EPA recommends that the best way to combat poor indoor air quality is source control and adequate ventilation. That said, the first step is to find ways to keep your home ventilated, even when it’s chilly outside. Additionally, there are some common-sense tips listed in this blog to reducing the build-up of pollutants in the first place. Most home heating systems, including forced-air heating systems, do not mechanically bring fresh air into the house. Opening windows and doors (weather permitting), operating ceiling fans, or running a window air conditioner with the vent control open increases the outdoor ventilation rate. Bathroom or kitchen fans that exhaust to the outdoors can remove contaminants directly from the room as well as increase the outdoor air ventilation rate. Note: For the highest efficiency in the winter months, ceiling fans should operate on a low setting, spinning in a clockwise direction, pulling air towards the ceiling. Keep that humidity in check! Cold air holds half as much moisture as hot air, leading to a sizeable drop in humidity levels during the winter months. You’ll no doubt notice that your skin is drier and your hair more brittle. You might also appreciate that chapped lips and hands can be painful at times. More importantly, you need to understand that low humidity levels can compromise your defenses against winter illnesses. As your mucous membranes become dry, your resistance to colds and flu can wear down. Less than 15 percent RH in your home can also trigger coughs, a serious issue for those with asthma or other respiratory concerns. Keeping your indoor humidity in the 30 to 60 percent range is recommended by the EPA. If it’s not at these levels, you need to consider supplementing the moisture level in your home. A lot of people make do with a single air humidifying unit for their residence. However, this can be ineffective if you live in anything larger than a one- or two-room apartment. Rather, you should look to set up a humidifying system that can pass through each room and hallway. This way, air will be much purer wherever you walk in your home, no matter how long the cold temperatures stick around. Think whole-home humidifier. A whole-home humidifier works through each of the air ducts in an HVAC system. As humidity levels increase, the effects of winter dryness are reduced throughout the house. If household members are especially prone to sore throats during the winter, a whole-home humidifier can make the colder months a lot more comfortable. If you’re looking to invest a bit of money in your indoor air quality, an air filtration system should be the first item on your list. HEPA air purifiers do an excellent job of filtering particulate contaminants from the air. Carbon filters, however, are necessary to remove gases, odors and chemicals. Certain models of air purifiers feature both types of filtration. Ultraviolet lamps and iodized hydro-peroxide air purifiers also provide an added boost to indoor air quality. The UV lamp is designed to kill bacteria and mold growing on and around the indoor coil. It also helps minimizes microbial build-up on coils and drain pans and prevents it from becoming airborne. Bulbs will need to be periodically replaced. Ionized hydro-peroxide purifiers are a powerful tool for mold reduction and for controlling VOCs, odors and bio-contaminants. The purification process utilizes hydro-peroxides and oxidizer plasma, which rapidly sanitizes the air passing through and continues to search for bio-contaminants in the surrounding air and on hard surfaces. Here’s another product aimed at enhancing indoor air quality. Many homeowners want to maintain tight sealing of their residences to help keep a lid on energy bills. Makes sense. Problem is, tight sealing can increase indoor air pollution. You need a good balance between sealing and ventilation. One way to do this is by installing a heat recovery ventilator (HRV) which introduces fresh air into the home without sacrificing all the time and money you spent on insulation improvements. It does this by extracting heat from the stale air that leaves your home and transfers it over to the channel that introduces the fresh (but cold) air into your home. Keep surfaces clean . . . and then some. Simple things like keeping a tidy home can make a huge difference to your indoor air quality. Regularly sweep and vacuum floors to keep dust down and consistently wipe down tables and countertops to keep germs and other bacteria to a minimum. Carpets notoriously trap pollutants of all types. To keep them clean, use a vacuum with a HEPA filter once a week, and you might want to consider steam cleaning every couple of months. Be sure to also keep the leaves of your plants dust-free by wiping them gently with a wet cloth. This will allow them to continue to “breathe” freely and help keep the air cleaner. As you probably learned in grade school, plants naturally take in carbon dioxide and release oxygen. Some plant species, however, also absorb air pollutants. Azaleas and English ivy are examples which do well in cooler temperatures. Chinese evergreens and bamboo palms also thrive in the shade. Aloe Vera and chrysanthemums are two other great choices. However, they require direct sunlight. Spider plants are resilient and a popular choice for first-time plant buyers. Of all air-purifying plants available, NASA (that’s right, the space people) has suggested the Peace Lily as the most effective. Choose cleaning supplies that are environmentally friendly. Here’s a good rule of thumb: if it isn’t good for the environment at large, it probably isn’t good for you to breathe either. Aerosol sprays are known for leaving chemical residues around the home for you and your family to inhale. Synthetic cleaning products can emit a wide range of chemicals into the air. Another tip: You don’t want to appear inhospitable, but insist guests and residents remove their shoes. Chemicals can find their way into a home in a variety of ways, and you and your fellow residents or guests may be tracking them into your home on your shoes. It should go without saying that smoking inside is a major allergy and asthma trigger, especially during the winter months when windows can’t be opened. Secondhand smoke is also a significant source of indoor air pollution, as cigarette smoke is known to contain hundreds of potentially harmful chemicals. Exposure to secondhand smoke puts adults and children alike at risk of several diseases, including asthma and cancer. If you or your fellow residents or visitors must smoke, do so outdoors. Speaking of smoke. 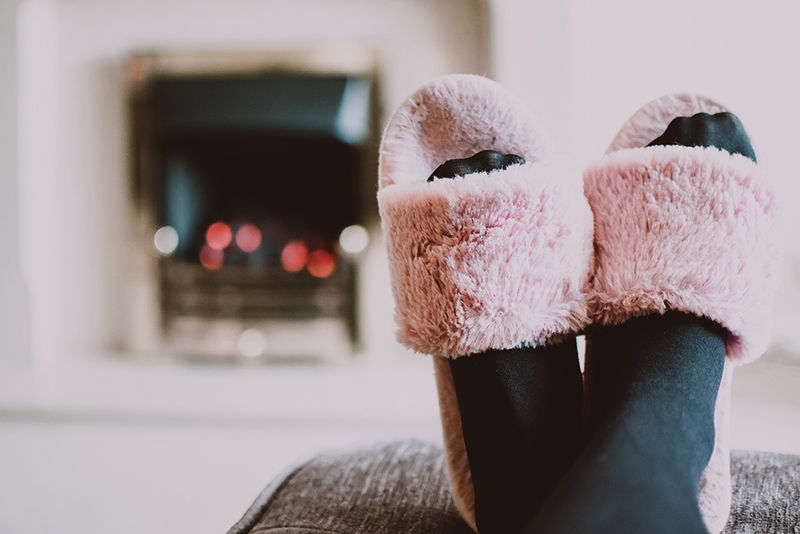 If you’re using a wood-burning fireplace as your primary or secondary heat source, make sure it’s properly vented, and schedule regular chimney cleanings. If you like to burn candles, some wax and wick types can release pollutants. Soot from burning paraffin has been shown to release high levels of impurities. If you love the ambience of a burning candle (and who doesn’t, especially during the holidays), the Lung Institute endorses natural beeswax candles with cotton wicks. Much like their owners, pets have the tendency to spend a bit more time indoors during the colder months. Why not? After all, it’s a lot more comfortable. Problem is, that means more fur and pet dander, the skin flakes in an animal’s fur or hair that can spark allergies, is liable to be in your home during the winter than in the summer. To help combat this, bathe your pets more frequently in the winter months, making sure to wash their bedding in hot water as well. Here is a brief list of some other tips for maintaining indoor air quality in the winter. Replace furnace filters regularly. During the winter heating months, your furnace filter is working extra hard to keep your air clean. Ensure that airflow is not impeded, or worse, that contaminants aren’t being reissued into the air, by checking your filters regularly and replacing as needed. 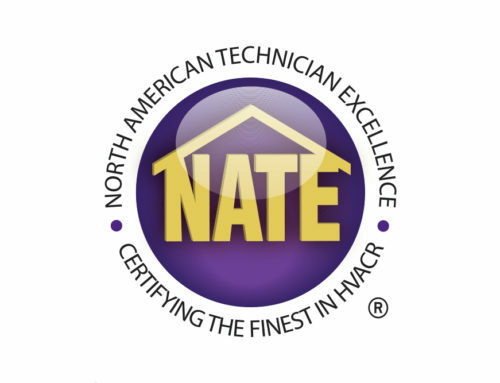 Your best bet is to purchase filters with pleated electrostatic components that help significantly with indoor air quality. Clean your vents. Heating vents that have not been cleaned in a while may trap huge amounts of dust, pollen, hair and other allergens. 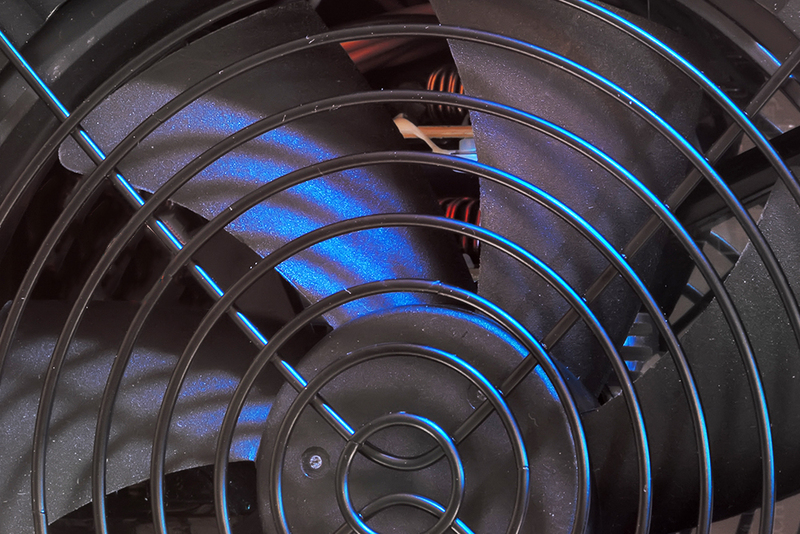 Most systems have vents that you can easily clean yourself. If your vents are in hard-to-reach areas and haven’t been cleaned in a long time, you might want to consider investing in a professional cleaning service. Test for radon. The Surgeon General warns that radon causes lung cancer and recommends you test your home. Keep bedding clean. Wash bedding frequently. Remember, don’t let the bed bugs bite! Air out and clean mold-prone areas. Make sure bathrooms, kitchens and basements are routinely aired out and cleaned of any mold. Be particularly careful with hobby or home improvement activities, including painting, varnishing, using adhesives, and the like. Obviously, they produce fumes which are not good for you to be breathing in, especially during the winter months, when your home is sealed tight. Dry cleaning products emit chemicals from dry-cleaned fabrics. Just smell the clothing the next time you pick up your dry-cleaning. if you need to dry-clean your clothes, air them out in the garage or patio before bringing them indoors and hanging them in a closet. 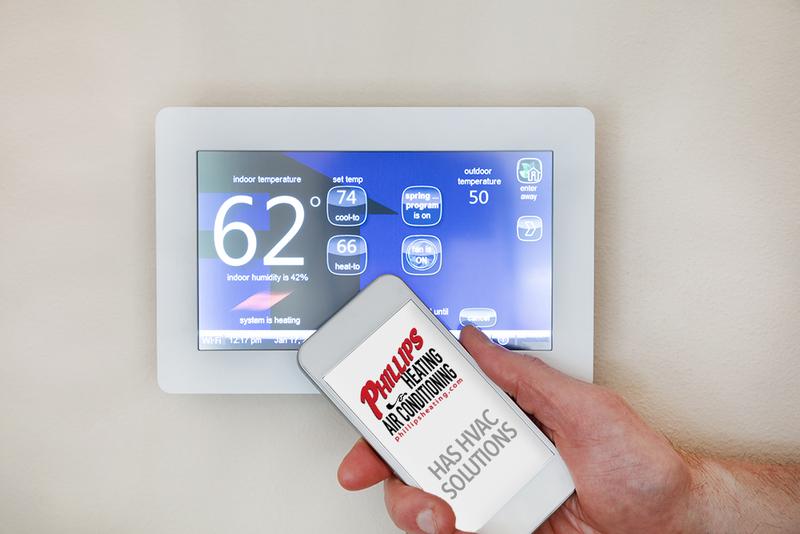 Above all, don’t forget maintenance on your heating system. 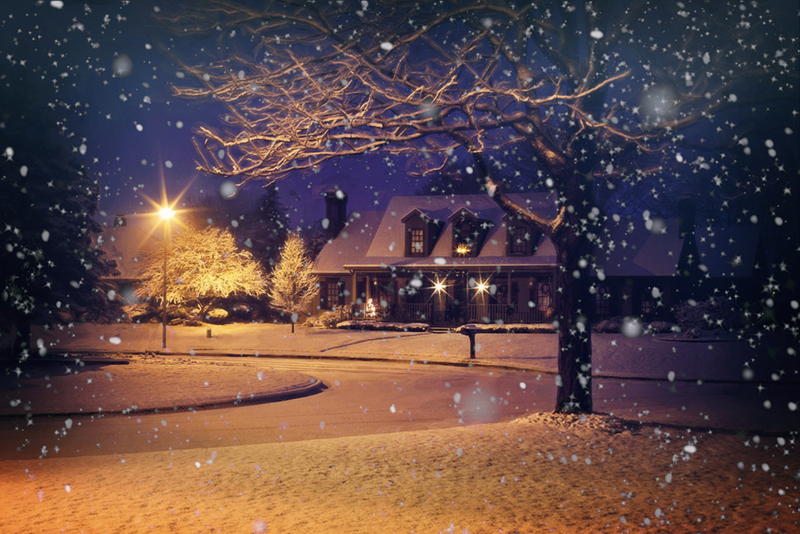 As winter heating begins, your home heating system should be inspected and adjusted, if necessary. An annual tune-up is critical for ensuring high-end performance and safety. 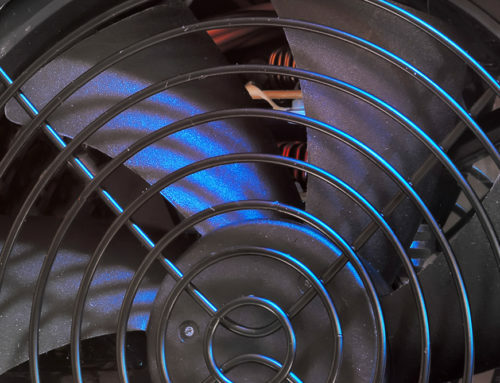 Problems with venting equipment, heat exchangers and other components can lead to the emission of carbon monoxide, a gas that is invisible and deadly. You’ll want to consider replacing your smoke detectors with ones that detect smoke and carbon monoxide. Proper duct maintenance is also important since emissions can infiltrate your home through leaks in the duct work. 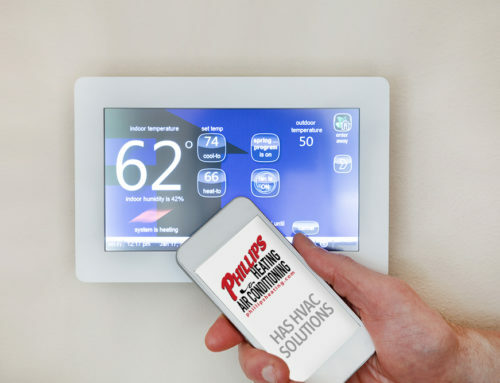 Your HVAC professionals at Phillips Heating & Air Conditioning can perform a thorough inspection and recommend any necessary repairs or cleaning to improve your heating systems’ performance and safety.